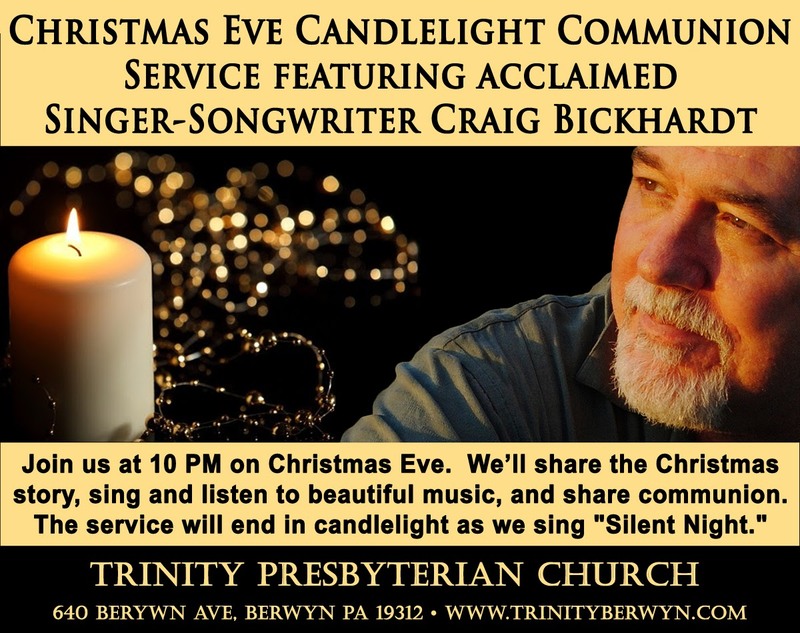 We are delighted to welcome back critically acclaimed singer-songwriter Craig Bickhardt, as he leads the 10:00 PM service with members of the Trinity Praise Band. We’ll share the Christmas story, sing and listen to beautiful music, share communion and end with candlelight as we sing "Silent Night." This service is intended to be low-key and intimate: late in the evening on Christmas Eve, sit back and take in the wonder of the baby in the manger.